The American Business Women’s Association Oceanside Charter Chapter will meet on Tuesday, April 23, 2019 at the Eau Gallie Yacht Club, 100 Datura Drive, Indian Harbour Beach. Networking begins at 6:00 p.m. followed by dinner at 6:30 p.m. 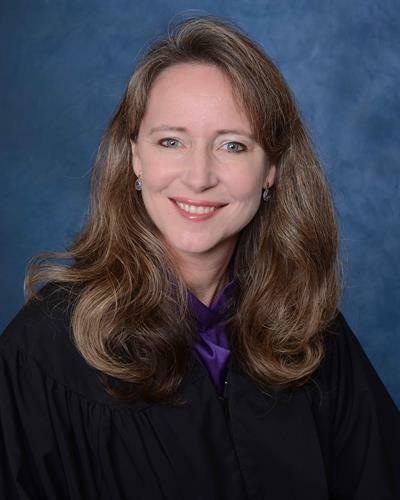 Featured speaker and 2019 “Making a Difference” award recipient, The Honorable Michelle Naberhaus will share her thoughts on work/life balance. Cost is $30 for members and $35 for guests. To reserve, please visit www.abwaoceanside.com or email reservations@abwaoceanside.com. Eau Gallie Yacht Club, 100 Datura Drive, Indian Harbour Beach. Networking begins at 6:00 p.m. followed by dinner at 6:30 p.m.